Jacqueline Fernandez who was shooting the second schedule of Race 3 in Bangkok in the virgin jungles, expressed her displeasure on wrapping the second shooting schedule. The actress expressed that she was feeling like crying as the shot was coming to an end. 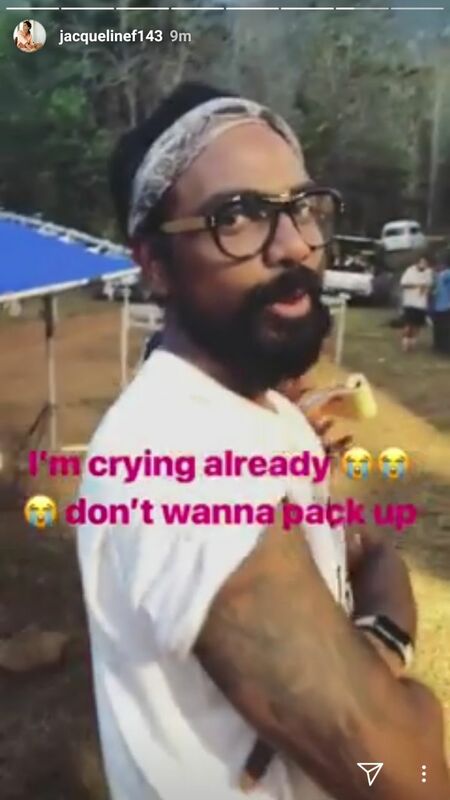 Posting a video of the director Remo from the sets of Race 3 the actress expressed her sadness as the shooting schedule was ending, “I’m crying already, don’t wanna pack up”. Jacquline took to her Instagram and posted multiple stories and shared her feelings. 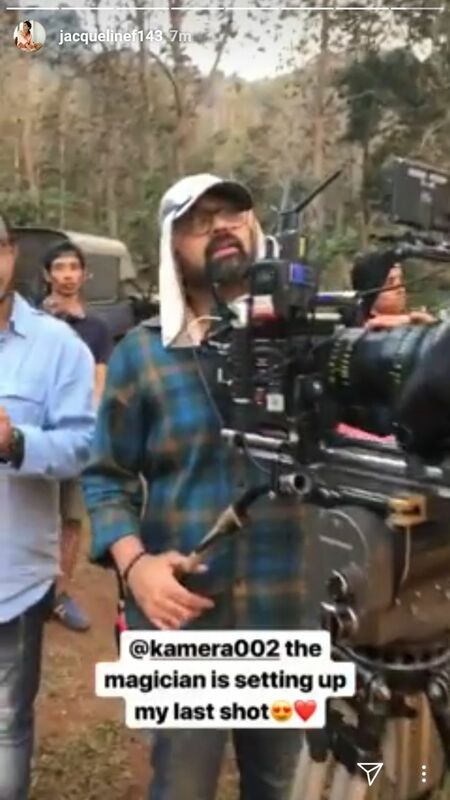 The actress shot the title track ‘Allah Duhaai Hai’ featuring the star cast of the film in its first schedule of the shoot in Mumbai, post which in Bangkok she shot various action sequences. Impressed by Jacqueline Fernandez’s pole dance routine, the makers are also keen on including a pole dance sequence in the film. While she was on the sets of the movie Jacqueline was also doing sketching. The actress wrapped her Baaghi 2’s Item number in Mumbai and then flew to Bangkok. The action thriller will feature the blockbuster Jodi of Salman Khan and Jacqueline Fernandez for the second time after the success of Kick. Meet the 26yrs old Event manager Abhi Kapoor with lots of successful projects!